Andreas Hetfeld is one of the participating, international artists in this project. 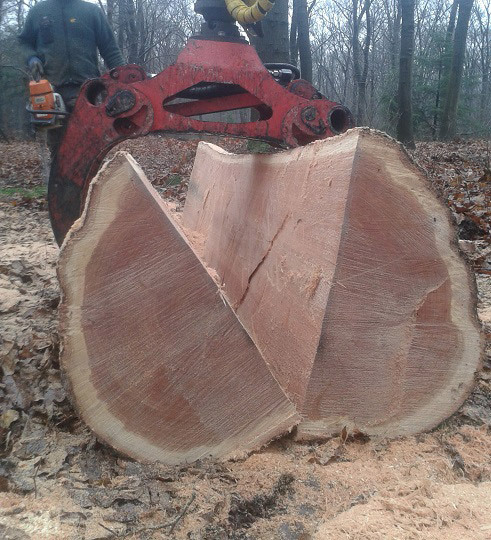 In one week time he will make a sculpture from a tree-trunk. Starting point in his proces is 'the connection between man and nature'.